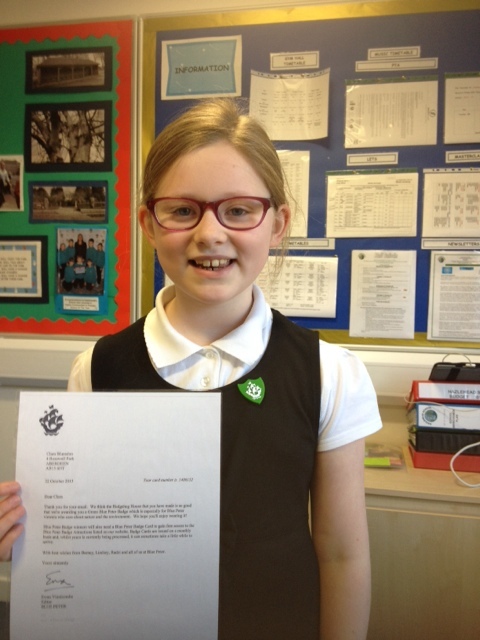 Well done to this pupil for receiving a Blue Peter Eco badge for building a hedgehog home. 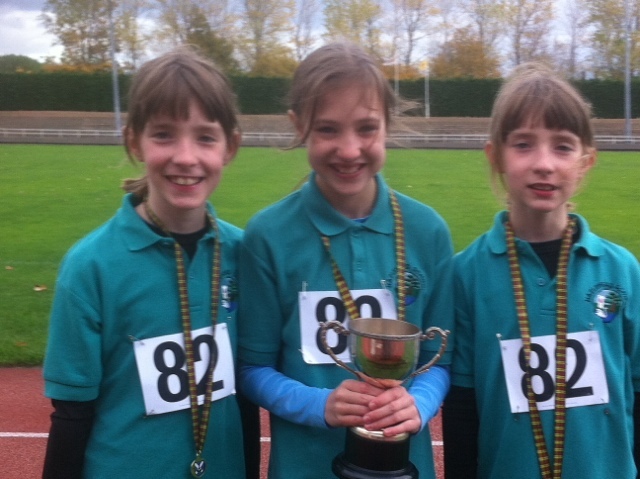 Congratulations Hazlehead School 2013 Scottish road race champions. Just bumped in to Lucy Morrison here in Clearwater,Florida. Lucy is enjoying her holiday. 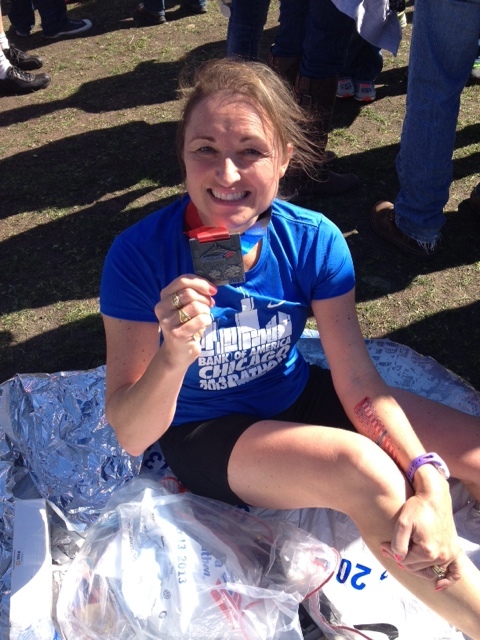 I ran the Chicago Marathon raising funds for Charlie House during the holidays. Many thanks to my running club for their enthusiasm and encouragement. Thank you to all for their sponsorship. Happy to tell you all Mrs Jones finished the Chicago Marathon on Sunday. I raised funds for Charlie House thanks to all who sponsored and sent me good wishes especially Lucas Pilichos for his splendid picture of me . Hope everyone enjoys their holidays and I look forward to welcoming everyone back. 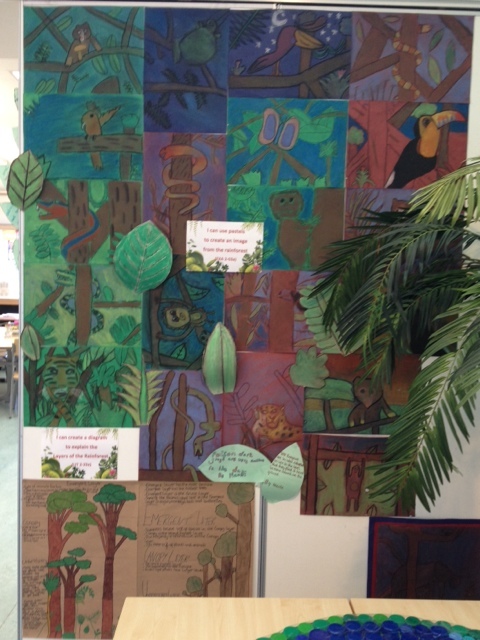 We have such a busy term planned so rest now! 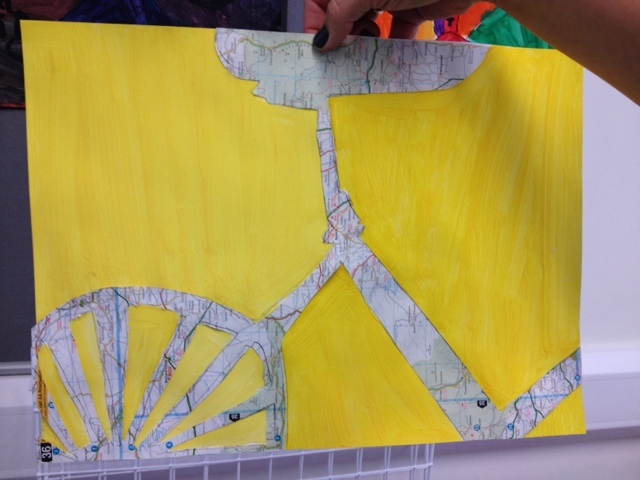 Today sees the start of The Commonwealth Baton Relay from Buckingham Palace zlondon.